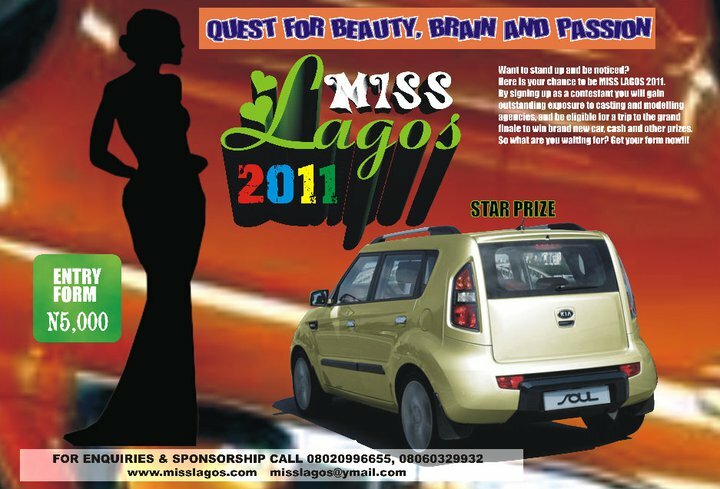 Buy your form for Miss Lagos Beauty Pageant for just #5,000. 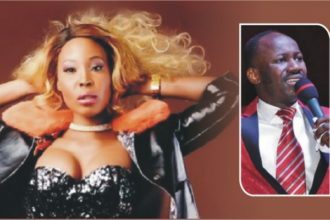 Call 08020996655 or send an email to misslagos@ymail.com . Visit http://www.misslagos.com/ for more info.